Members of the Municipal Review Committee (MRC) said Wednesday that it will work with communities that are uncomfortable with an interim plan to temporarily send their municipal solid waste to a landfill until the new Hampden Fiberight plant is operational. 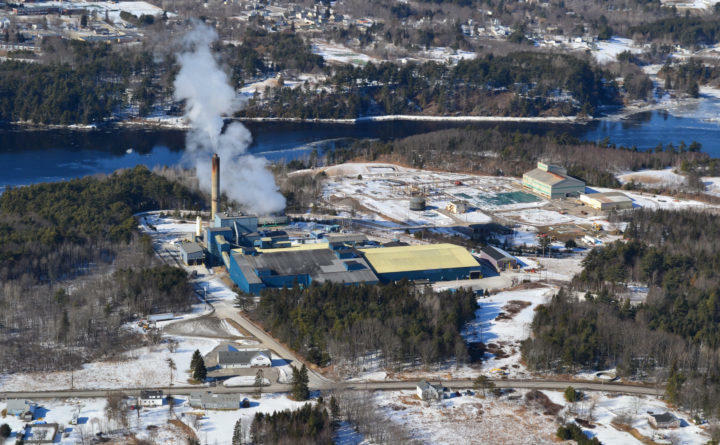 Blue Hill Selectman Jim Schatz said his town, and several others that use Blue Hill's transfer station, are sending their trash to the waste-incinerating Penobscot Energy Recovery Co. because they didn't sign up for a landfill when they joined the MRC. "We didn't do that, and we wrote a letter to MRC that that was our choice and we felt that the period of time before Fiberight was open was much longer than we were led to believe," Schatz said. MRC member Sophie Wilson, of Orono, said towns that are trucking waste to the Penobscot Energy Recovery Co. are violating the MRC's contract with the Crossroads Landfill in Norridgewock. Still, Wilson said she is currently opposed to taking legal action against member communities as her board tries to find a solution that satisfies all parties. "I would think that if we could try to work behind the scenes with the partners, I don't think anybody particularly cares for the publicity and the message that we're sending right now," Wilson said. Fiberight officials told the board members while they hope to start accepting municipal waste in July, their plant will not be fully operational until sometime during the first quarter of next year. 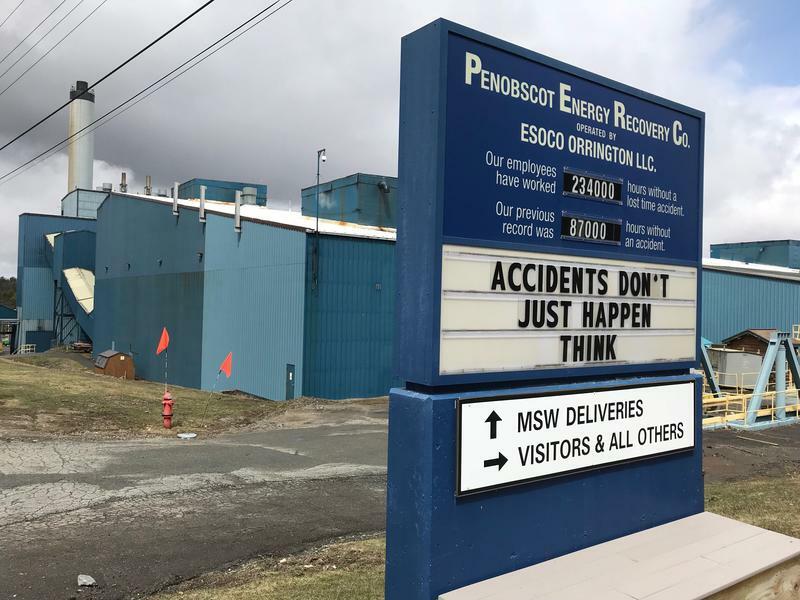 Rather than have their solid waste dumped in a landfill, five coastal towns have chosen to violate their contracts and instead send their waste to the Penobscot Energy Recovery Company. First it was April, then July, now the partners in the Fiberight biofuel solid waste processing plant in Hampden say the facility may not be ready to open until late September. The delay is forcing more than 100 communities in central and eastern Maine to temporarily send their waste to two landfills. Some critics are now questioning whether that approach is even legal.